Non Profit Website Themes organizations with a limited budget to set up an outstanding and professional website without much effort. 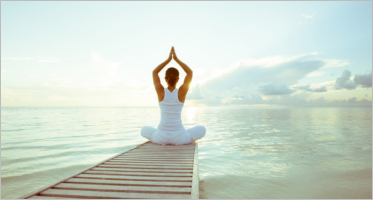 It’s not only easy on the pocket but it is actually a good platform for building a website for no- profit organization since it is open source and free. 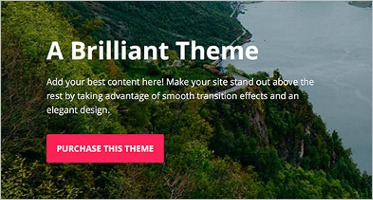 There are also lots of free themes available if you don’t want to spend so much money on website design. 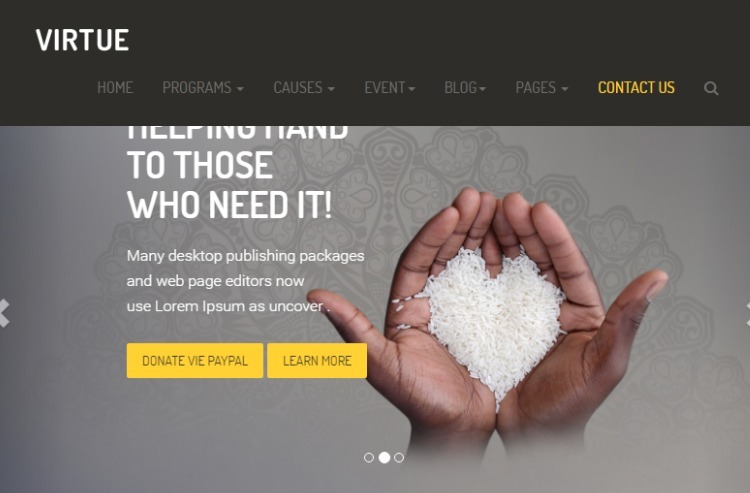 But if you want to build a fully functional non-profit/charity website there are some great premium themes specifically designed to cater to the unique needs of a non-profit/charity website. 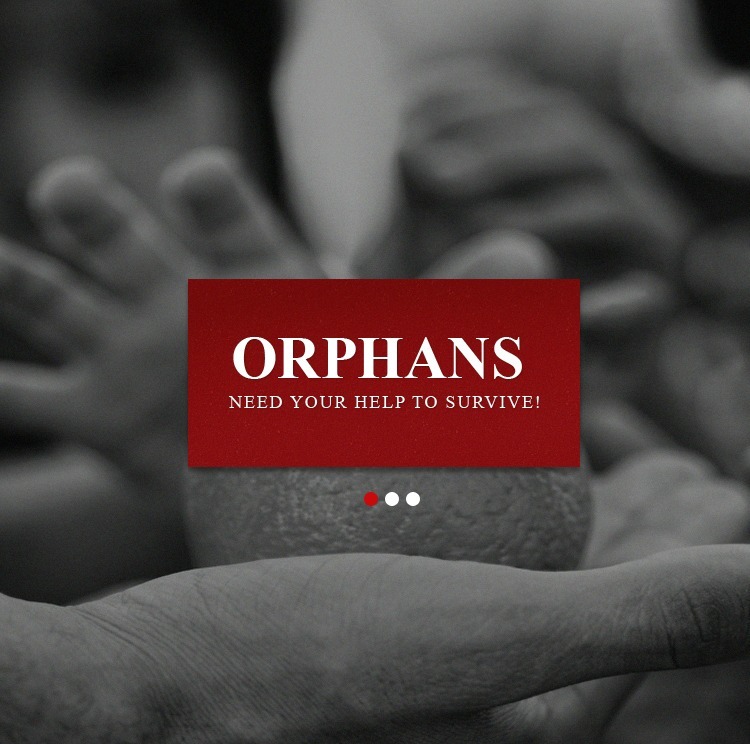 These nonprofit themes should have integrated features like sponsor sections and the donation buttons. 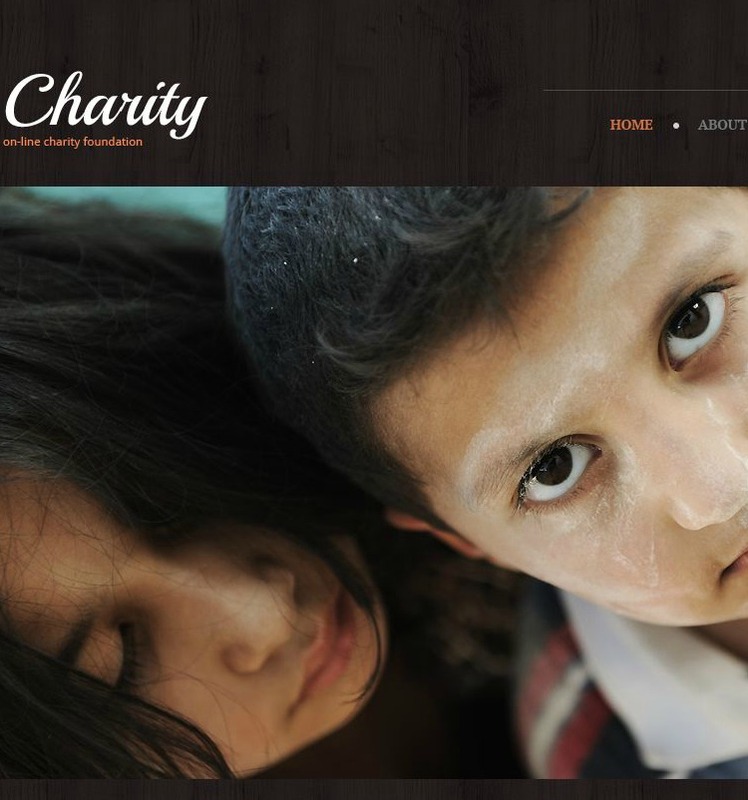 The Non-Profit Website Themes should have a clear idea about your motives. So that the idea is clear to a person who wishes to help. 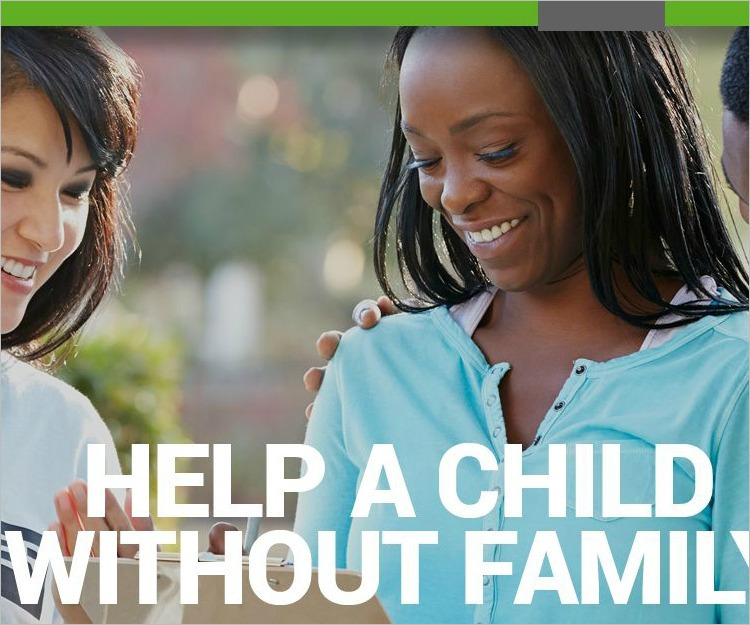 It should have a “give a donation” tab for people who have already heard about your motive and wish to help through funds (maybe a relative or a friend). It should lastly have a “become a volunteer” tab for people who wish to take part in the organization actively.